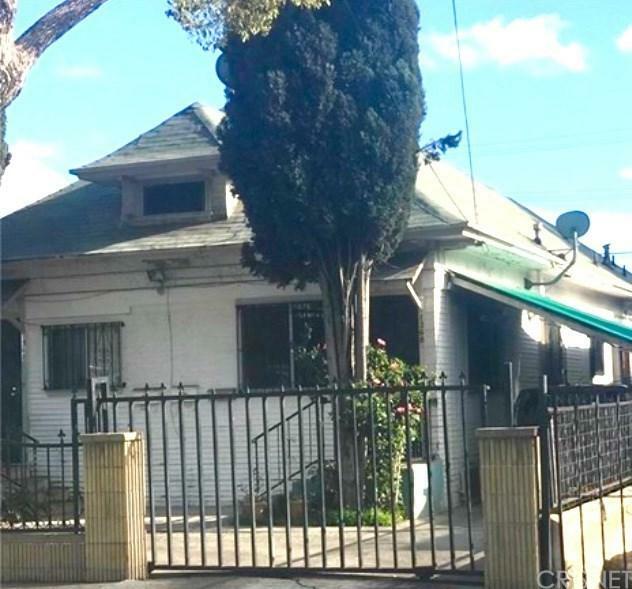 Great opportunity to purchase a triplex in a high demand neighborhood. 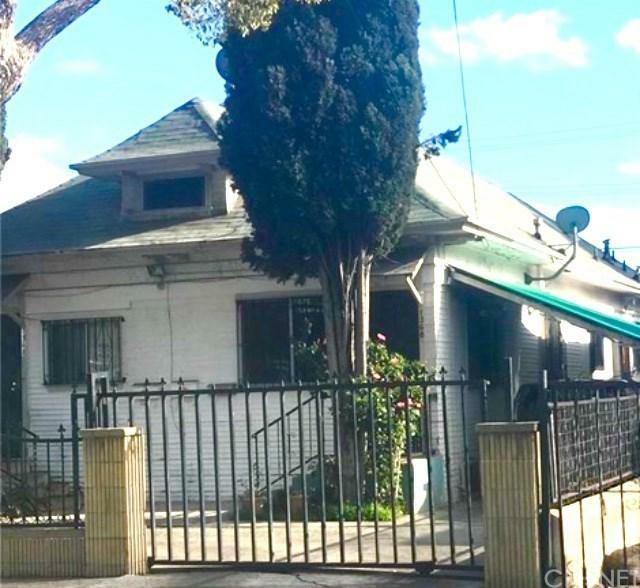 Centrally located, nearby major stores, schools, USC, LA Live. 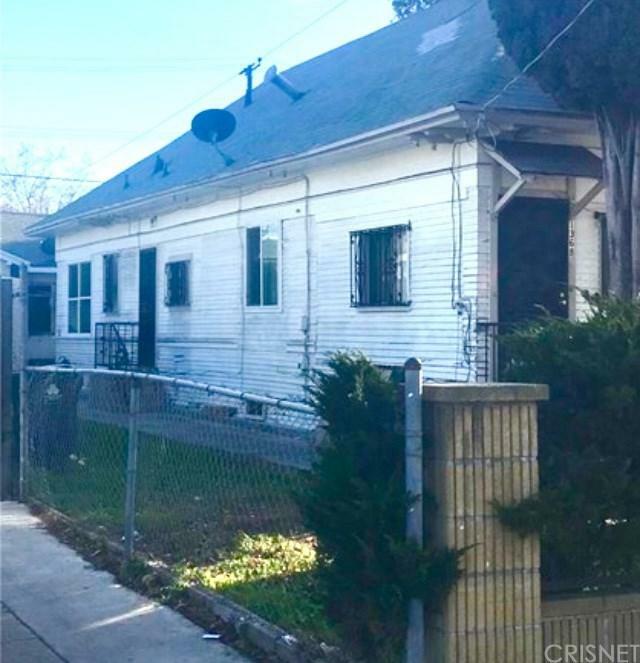 Property features 3 units. First Unit: 2+1. Second & Third Units: 1+1. 3 parking spaces. Profitable rental income $$$$$. Motivated seller. Please see private remarks for showing instructions and rental income amount. Listing provided courtesy of Gal Simha of Gmax Properties Inc.